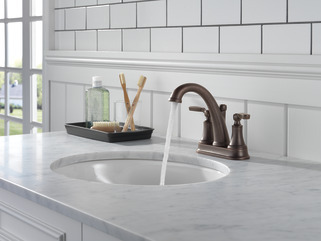 The Woodhurst™ Bath Collection’s refined style lends an alluring charm to your bath, while the button-cap detailing confers a classic familiarity. 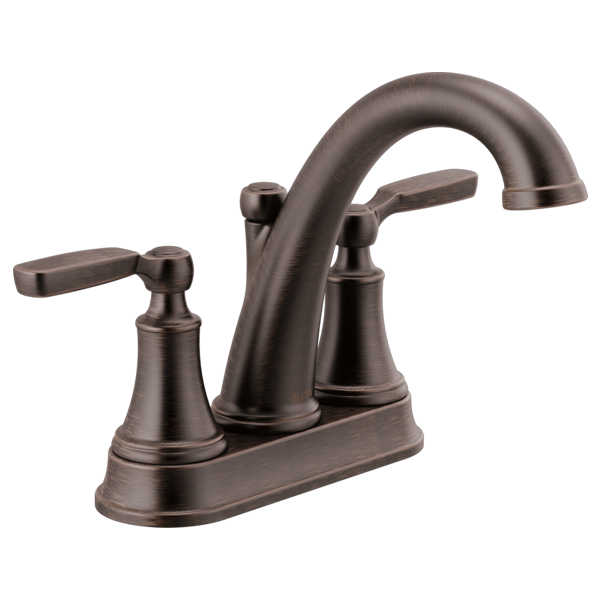 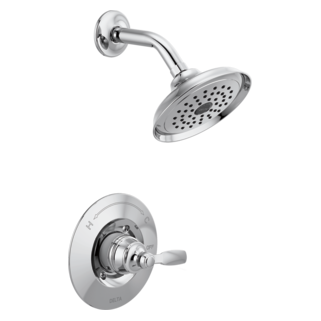 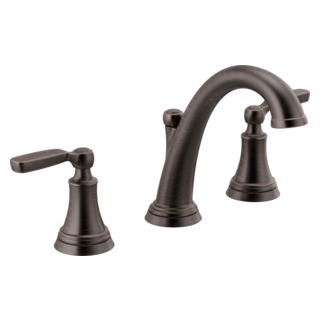 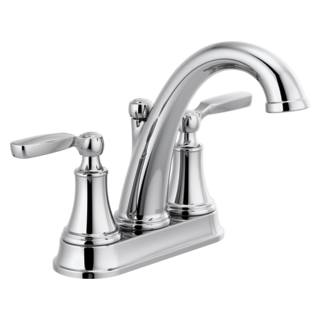 You can install with confidence, knowing that Delta® faucets are backed by our Lifetime Limited Warranty. Delta WaterSense® labeled faucets and showers use at least 20% less water than the industry standard—saving you money without compromising performance.